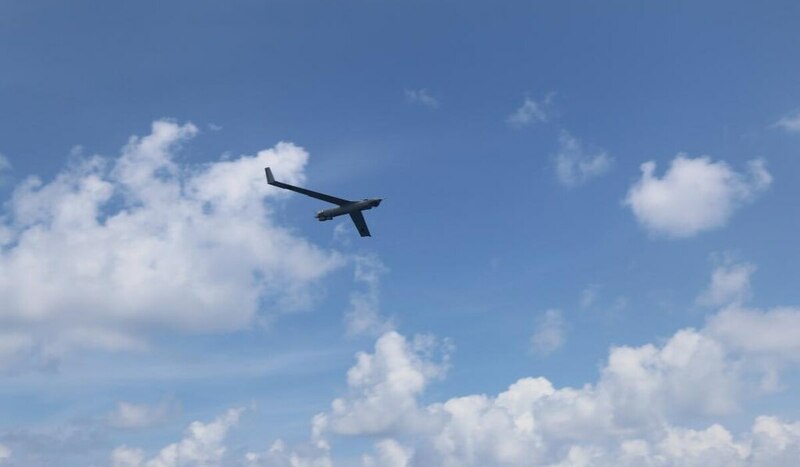 Insitu has integrated geographic information systems (GIS) into its ScanEagle UAV. The demonstration came as GIS-equipped ScanEagles supported firefighters battling wildfires in Oregon’s Columbia Gorge. The demonstration began with test flights at a Federal Aviation Administration facility in Oregon. The following week, ScanEagles were deployed in support of firefighters. “Coordinating with the Oregon Department of Forestry and other governing entities, Insitu’s ScanEagle system provided optimal, near real-time data for firefighters and first responders, resulting in heightened emergency response efforts, increased situational awareness and safety, and supported planning and resource allocation,” said an Insitu news release. “Incident commanders, firefighters, and first responders had data that delivered updated incident perimeter maps, identified spot fires, located fire lines and hotspots, and provided near real-time video feed and still images of critical infrastructure, historical structures, and more,” Insitu added.